Host2Host is already one year old? TIME TO PARTY!!!! Host2Host is already turning one year old. Look what we have done together in just one short year! Let’s celebrate it together. We couldn’t have launched this first-of-its-kind trade association without you! All are welcome to this free event. So grab your partners and friends and join us for a great evening. There will be food, wine, beverages and birthday cupcakes! 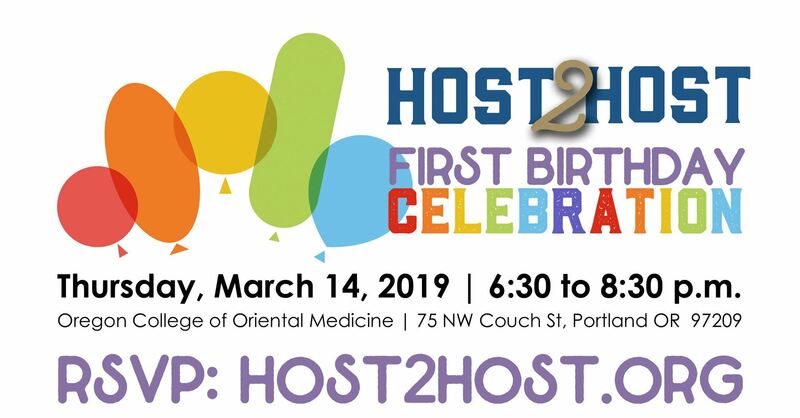 In addition to the usual party frivolity, the board of directors will share results of Host2Host’s first year and outline our goals for the future. Host2Host has added new member benefits too. You’ll be the first to hear about them at the party. Birthday Party time is also the time for most members to renew their memberships. 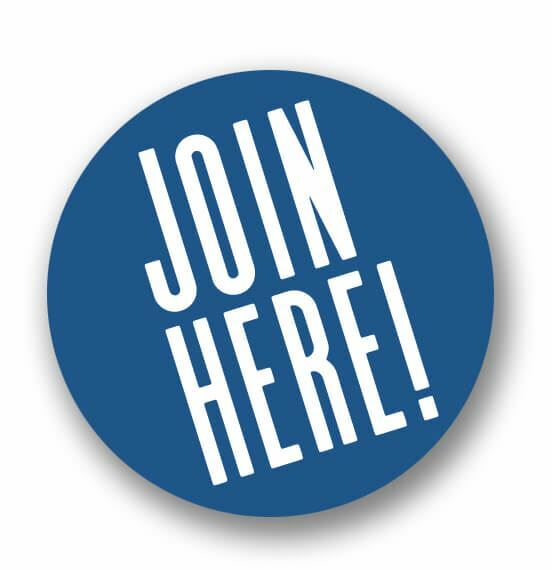 And for those who have not joined yet, this the perfect time to consider becoming a member. Your commitment to building a truly professional hosting community through Host2Host is something we are deeply grateful for. Thank you. Please come to the Birthday Party so we can thank you in person. And, of course, renew or begin your membership! Members and Non-Members: This is a free event for all. Bring your partners, friends and anyone interested in learning about our Host2Host community. Affiliate Members: We now will have an affiliate table at all events. Bring your marketing materials to share with the Host2Host community. Host2Host supports the individual home-sharing host who is committed to build community, through education, advocacy & professional hospitality. Photo Release: Host2Host takes pictures at its events for use in its newsletter, website, social media sites and other marketing, as deemed appropriate. By attending this event, you consent to this photographing and grant Host2Host unrestricted use of your image. If you do not agree, please do not attend the meet-up. Parking is available in the Smart Park parking lot on NW Davis between 1st Ave & Naito Parkway and on the street. We will have escorts available after the event for those that would like company back to their car. The Max line also stops one block away at the Old Town/Chinatown Max stop.